The DVD of ESPN’s 30 for 30 that everyone is talking about. 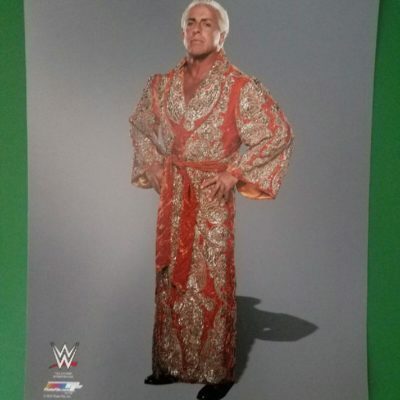 Nature Boy. Signed by the man himself. Limited edition autographed copy of the DVD of the best 30 for 30 out there. 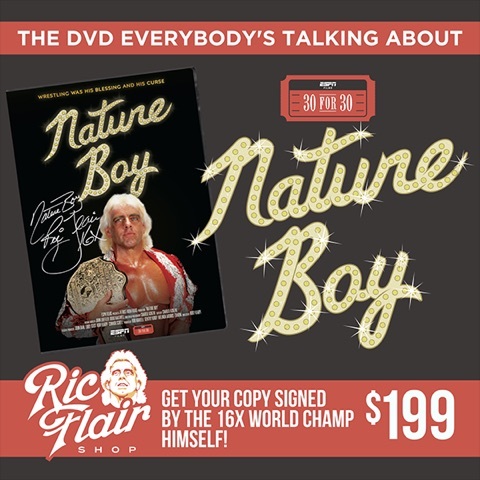 Get your signed copy of the DVD from the 16x world champ himself: Ric Flair.